Bring your horses! 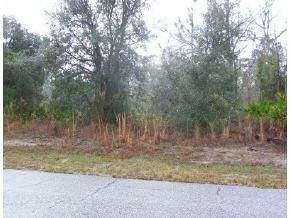 Really nice almost 4 acre vacant lot to build your new home on. Lovely golf course community, equestrian trails, stables, much more! Hwy. 41 North to 44 West to right on 491 to left on 486 to right on Pine Ridge Blvd. 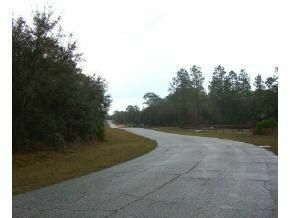 to left on Sheriff Dr. to end then left on Buckhorn Dr. to sign on right.